RZE-BT180H sports a stylish and sporty design. It is quite light in weight and flexible and sometimes you forget that you are wearing them. 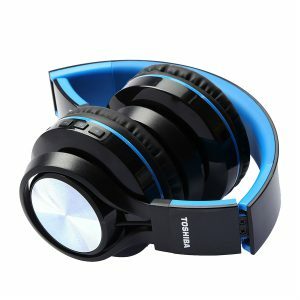 The ear cups are well padded and quite soft for long hours of use. 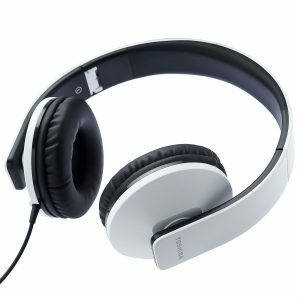 It also fits perfectly to ears channeling sound waves straight to your ears. 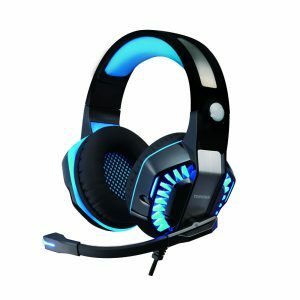 Music and call controls/microphone are placed on the ear cup for ease of use. 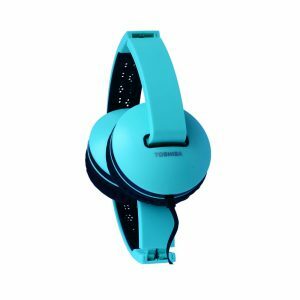 RZE-BT180H is available in 4 colors, Black, Orange, Green, and Blue finish, matching your mood and personality. 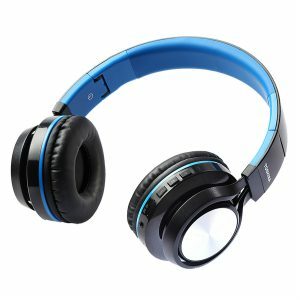 Toshiba presents RZE-BT180H, a unique wireless, Bluetooth headphone that not only looks great but sounds great too. 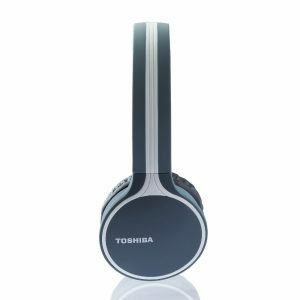 It is a perfect blend, of form and function, giving you the best audio experience. RZE-BT180H is a great headphone for those who want versatility, for both home and office use. 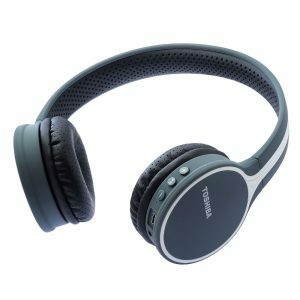 RZW-BT180H offers impressive and immersive Hi-Fi sound quality with its closed-back design and 40mm driver. 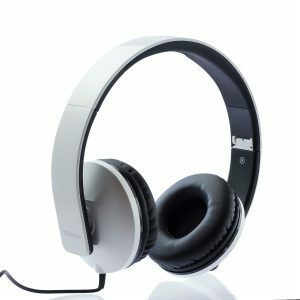 They come with an option to play, pause, forward and rewind music.RZE-BT180H also offers good noise-cancellation performance (CSR chipset), but does not damage sound nor would drain the battery. 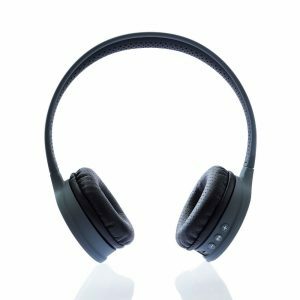 The built-in, noise-rejecting dual-microphone system gives you super clear phone calls, even in noisy environments, that makes this headset suitable for office use as well. With the advanced Bluetooth options, RZE-BT180H employs Bluetooth Version 4.2 + EDR, that let you stay connected through wireless connectivity. 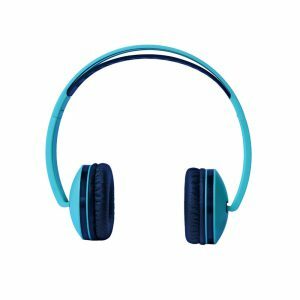 These headphones are compatible with a wide range of devices and enable simple wireless pairing with smartphones, tablets, TVs and other Bluetooth devices within 33 feet, bringing you crystal clear sound. RZE-BT180H also gives you the option to connect to 2 devices at the same time. Charging via USB DC5V port. 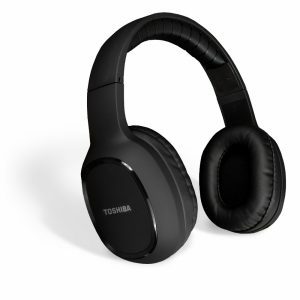 A single charge (3 hours) provides up to 8 hours of uninterrupted audio playback.